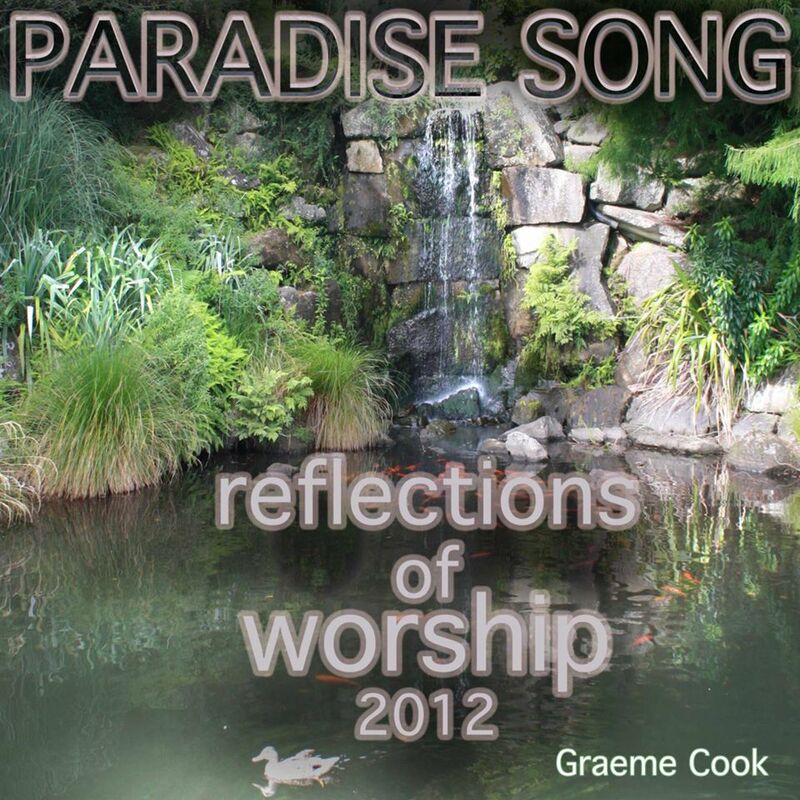 Reaching out across New Zealand and abroad using the soul-stirring music of Graeme Cook to bring about the power and presence of God. Invigorating orchestral praise for spiritual revival. To raise the standard of worship within the church. For people to experience the power and presence of God like never before through praise and worship. What is Reflections Of Worship? The music on this album is essentially prophetic worship. Music is played and recorded spontaneously and never been previously played or rehearsed. Its purpose is to take the listener into a place where they can begin to see the presence of God. To take them to a place of feeling refreshed and restored. Graeme has been involved in worship ministry for over 30 years. His desire and call from God is to see people within the church experience the power and presence of God like never before. Leads worship as led by the Holy Spirit as the focus is allow the Holy Spirit to move as He pleases. 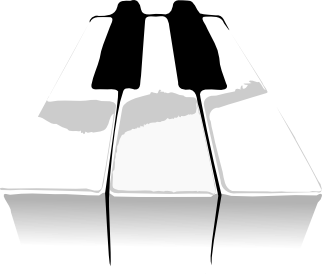 To work with music teams and help them develop techniques for worship that will make it easier for them to just focus on God. To build on what is already there and therefore taking worship to the next level which is about living a “lifestyle of worship”.